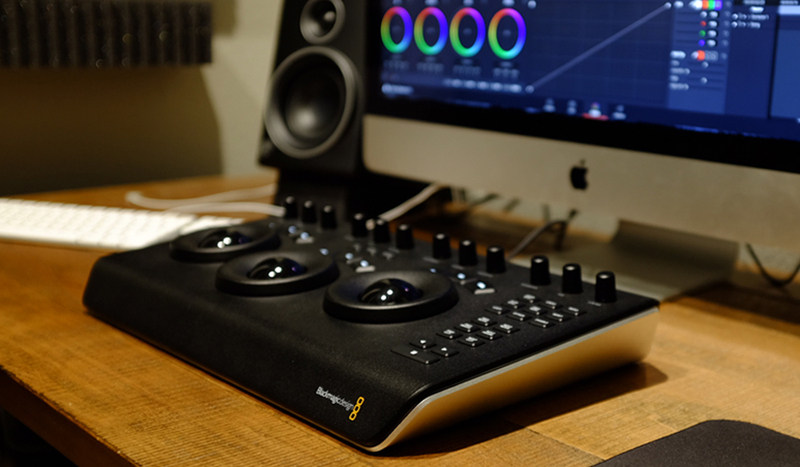 We took the new DaVinci Resolve Micro Panel for a spin. Here are our thoughts. 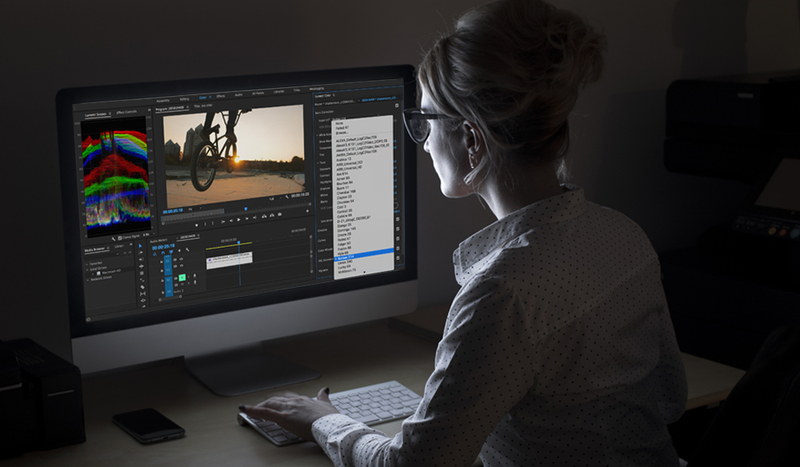 Premiere Pro gets powerful new workspaces with better After Effects and Audition integration. 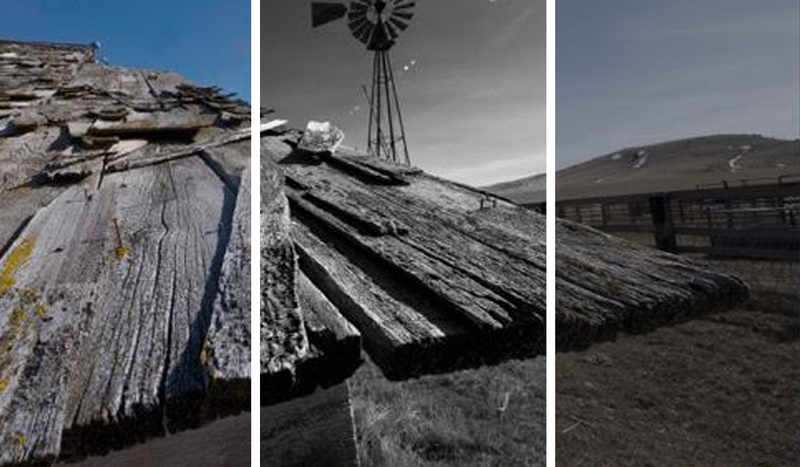 Color, Black and White, or Hyperreal? 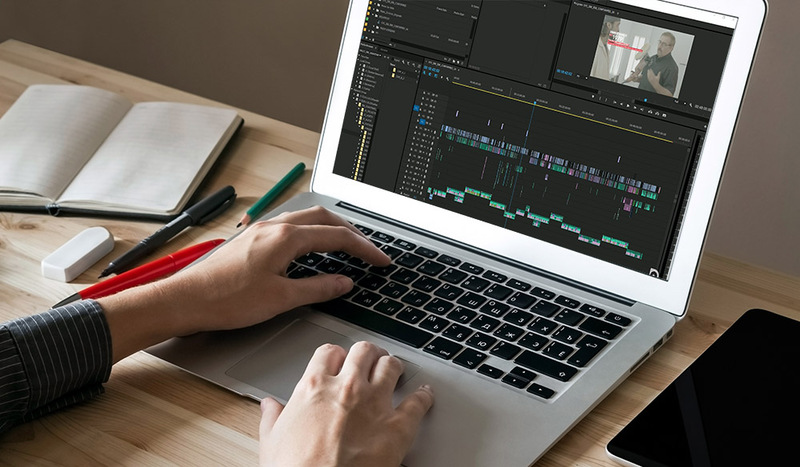 Some projects look best in color. Some are better in black and white. But what if you need something more? 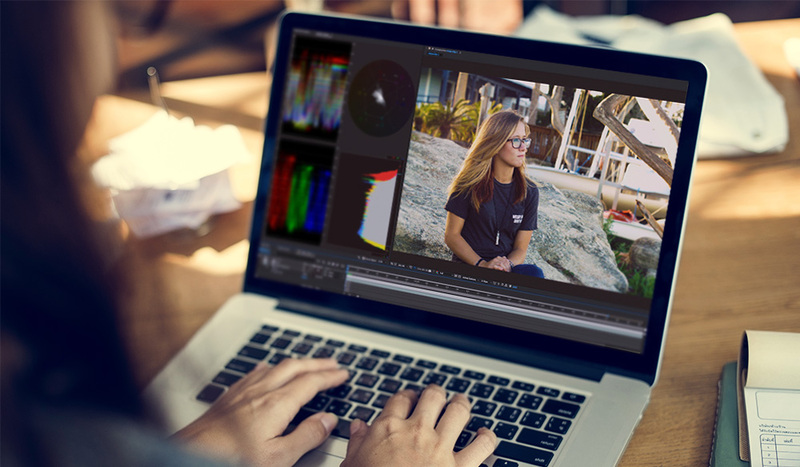 Learn how to add LUTs to the Premiere Pro dropdown menu — with 35 Free LUTs. 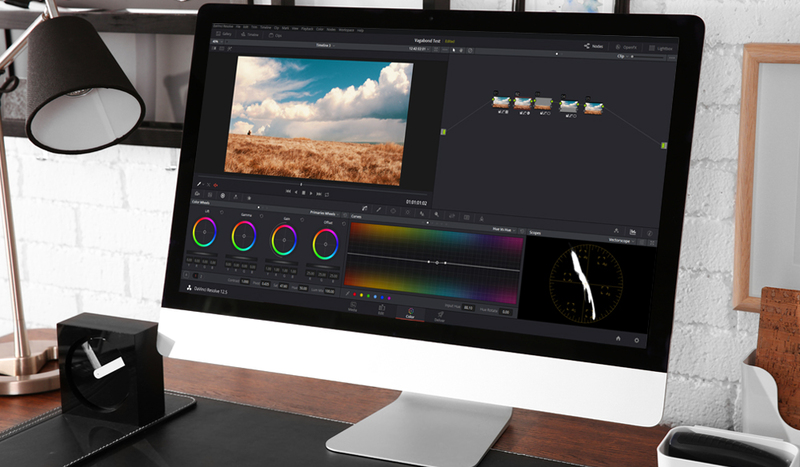 Color Grading: What is ACES? 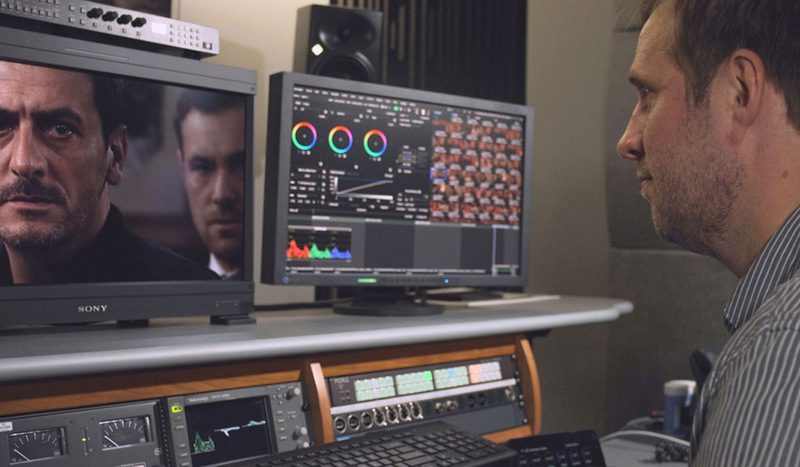 The Academy Color Encoding System aims to be the filmmaking industry standard for managing color. 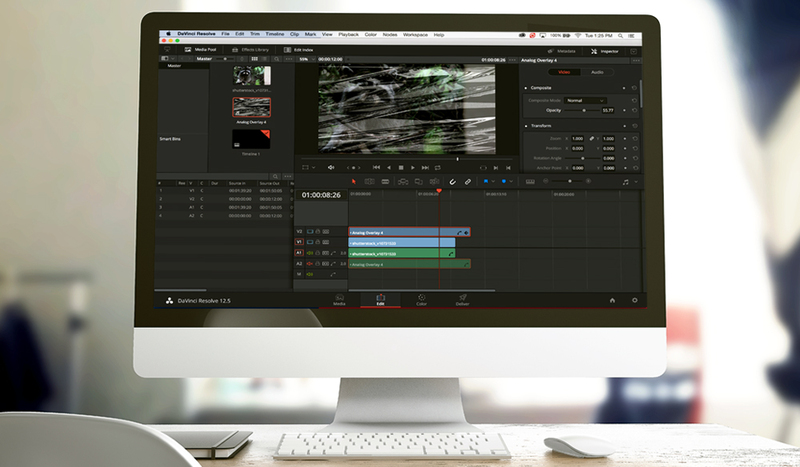 Composite Modes make it incredibly easy to edit overlay effects and elements in DaVinci Resolve. Just follow these three simple steps! 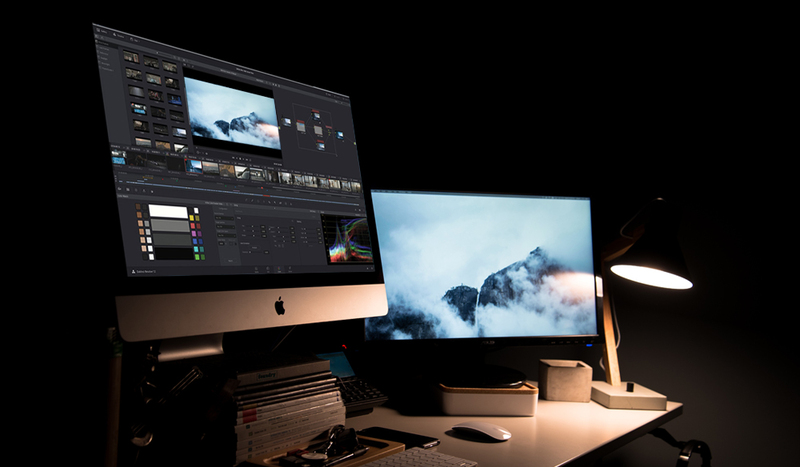 Color grading long, extensive projects is made easy with this simple solution for moving from Premiere Pro to DaVinci Resolve without rendering. 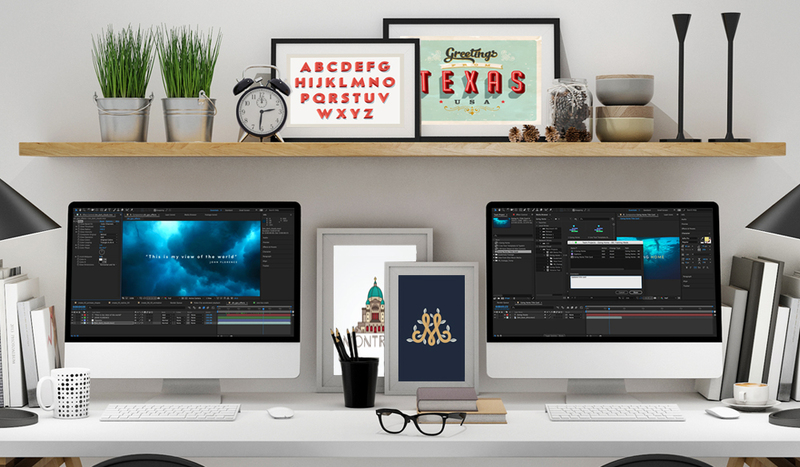 Adobe gets it. 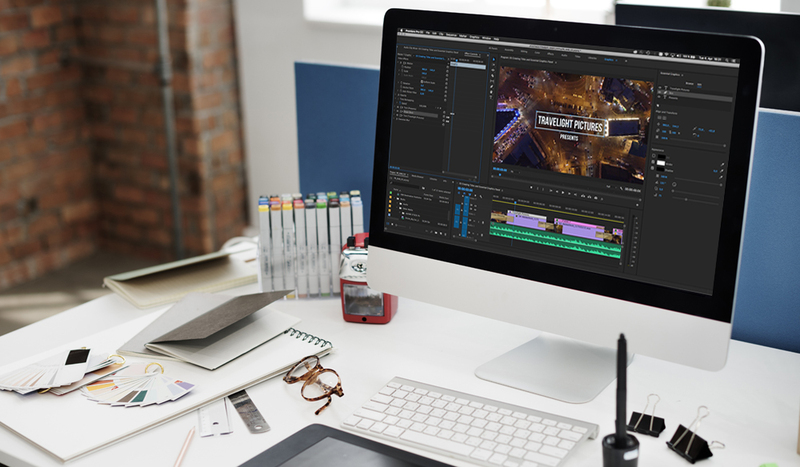 We talk to the creative team behind the Creative Cloud at Adobe Video World 2016.